Jorge Diaz joined Compass Group in June 2016 as a Head of Product and Sales-GDS. At present he is the Country Head of the Peru office. He has more than 14 years of experience in financial services. 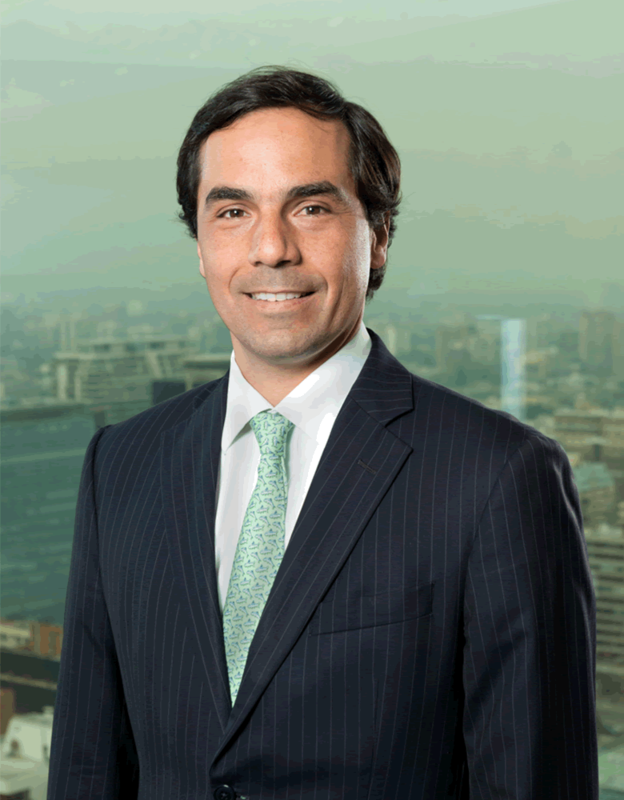 Previously, Jorge worked 7 years at BlackRock, including the roles as co-head of BlackRock's office in Santiago and head of the iShares ETF business in Chile and Peru. He led the sales team that expanded BlackRock's business in Chile, Colombia, Peru, and Uruguay in the retail and institutional segments. Previously he worked for Barclays Global Investors, where he joined in 2008 as a summer intern and started as a Business Development Officer in 2009. His previous professional experience includes roles as a financial analyst at Metrogas (local natural gas distributor) and as an investment banking associate at Banchile-Citi. Jorge holds a bachelor's degree in business administration from Pontificia Universidad Catolica de Chile, where he graduated with distinction. He also holds an MBA and a Certificate of Excellence in Finance from The Fuqua School of Business at Duke University.